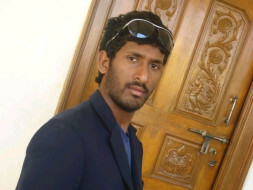 My Friend A.Prabhakar Reddy, 27 years old is suffering with KIDNEY Failure and he is in hospitalised for 25 days. He was first admited in Yashoda, Malakpet but we did not find any improvement after having spent of 15 Lakhs also. 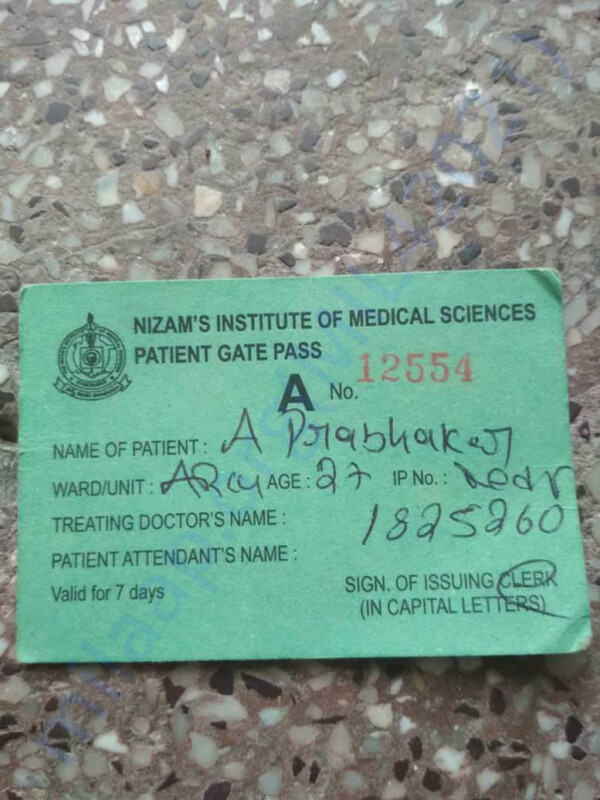 He is now getting treatment for Dialysis in NIMS Hosptal, near GVK, Hyderabad in Emergency Block, RICU Ward, IP No: 1825260. He is still unable to take the breath and doctors kept him in ventilation. He loosed 25kgs his body still not responding due to kidney failure. Devender Reddy is his older bother taking care of my friend. We are trying but we could not provide you present photos and reports as Doctors are not allowing us to take pic or see him.